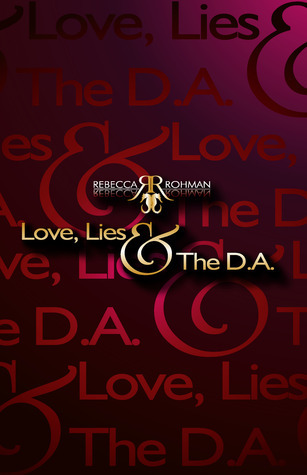 Love, Lies & the DA was such a great novel! I have to admit that it started out paced great, then it slowed down a tad but before long, I couldn't turn the pages fast enough for my racing heart! Jada and Jonathan are great characters. I loved their attitude and independence. They both had fight in them that I loved to see throughout the pages. They were both extremely likable characters and stood their own ground. 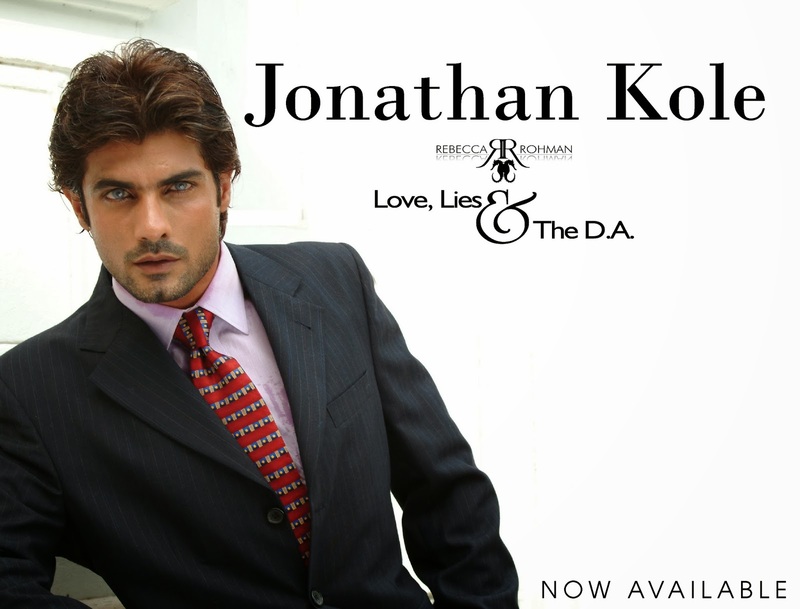 There was something about Jonathan that had me wanting him on every page. Even though, when we first see him, we think he's a jerk, we find out later that scene, from his PoV, was the complete opposite of what we saw from Jada's PoV. I loved that little reveal. <3 There were so many supporting characters that I enjoyed as well - like Charles. The plot deals with deception, adultery, crime, murder, love, hate, revenge, anger, sadness, loss, and finding the light at the end of the deep, dark tunnel. Like I said before, it started out paced great, then slowed down and I was a tiny bit bored because nothing exciting was happening, and then BAM! I couldn't turn the pages fast enough. Overall, I have to say the plot seemed well thought out & pieced together quite well. I was really invested in the story and wanted to know how it would all end! Overall, great novel & I look forward to reading more from this author.